Carpal Tunnel is only one of many wrist and elbow overuse disorders. It must be ruled out from at least nine other musculoskeletal disorders in that same area. 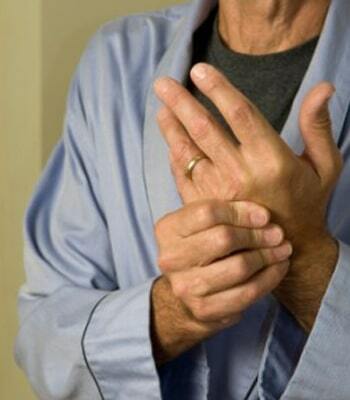 Carpal Tunnel Syndrome is characterized by numbness, tingling, or burning sensation, weakness of grip strength. It’s hard sleeping due to these symptoms. It is caused by pressure on the median nerve just above the wrist. This nerve travels through the carpal tunnel which is bordered by the carpal (wrist) bones and the transverse carpal ligament. Chiropractic manipulation of the carpal bones and spinal manipulation can be extremely effective for this problem. It’s hard to think of one job that doesn’t entail overuse of our wrists. Other forms of treatment are steroid injections which do not treat the actual problem and symptoms return. Some recommend surgery which can lead to scarring of the transverse ligament, therefore later causing the symptoms to reoccur. Also surgery may weaken the ligament. As I always say, surgery must be the last resort if conservative treatment fails to correct the problem. There have been times where Carpal Tunnel develops out of nowhere, but usually, common causes are occupations that consist of repetitive wrist and hand motions. The development of Carpal Tunnel Syndrome also has to do with metabolic disorders that involve the thyroid gland and the pituitary. Pregnancy and obesity can also be other contributing factors to the development of the Carpal Tunnel Syndrome. Sometimes nerve irritation stemming up from the spine could be what causes the Carpal Tunnel Syndrome to develop unexpectedly. Many people have opted to leaving their Carpal Tunnel Syndrome untreated and in result have to modify and adapt to new lifestyles because of it. Their everyday chores become a hindrance and some even have to quit their jobs. Traditional methods of Carpal Tunnel Syndrome treatments consisted of decompression surgeries, physiotherapy, and even prescription medicines. These methods have failed to treat the underlying problem of the Carpal Tunnel and have only provided short-term relief. At times, they have even proven to be ineffective. 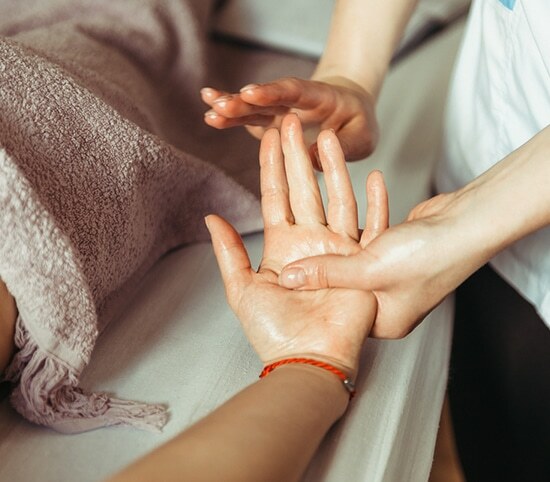 Despite negative solutions, many people are discovering there is long term relief form the Carpal Tunnel Syndrome through chiropractic treatments and care. Best of all, chiropractic medicine is a wonderful alternative which is non-invasive and seeks to deal with the actual underlying cause of the Carpal Tunnel Syndrome. The first step to achieving Carpal Tunnel relief is Dr. Orlasky will fully evaluate your condition to properly formulate a specific treatment plan to correct nerve interference in your spine resulting in an optimal state of relief. Do not hesitate for a second to call our team of specialists at Comfort Chiropractic for a consultation if you are noticing signs of Carpal Tunnel Syndrome. To ensure you get the best care possible with excellent results, Dr. Orlasky focuses on finding and treating the underlying cause of your health problem, not just the symptoms.